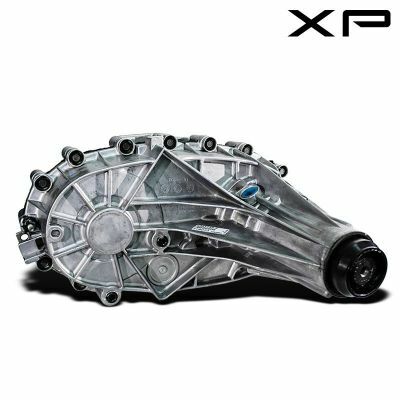 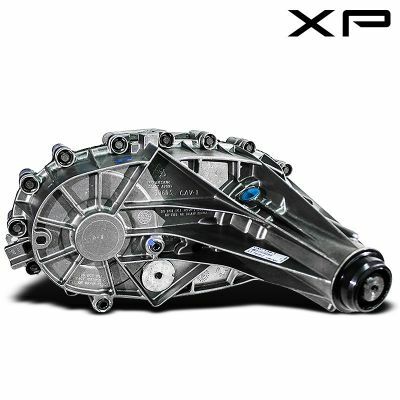 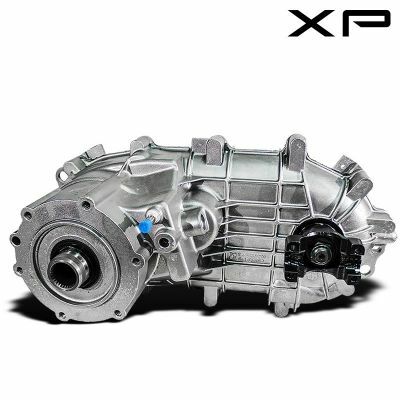 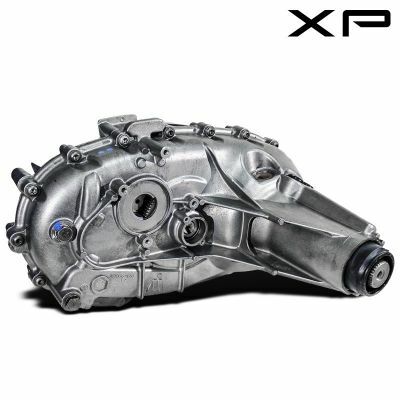 Here at Xtreme Performance we carry a wide variety of new and Remanufactured performance transfer cases. 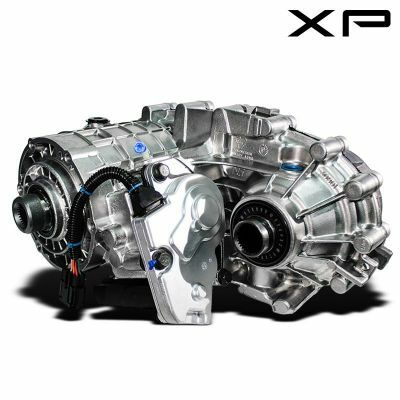 Every unit has been built with the finest parts. 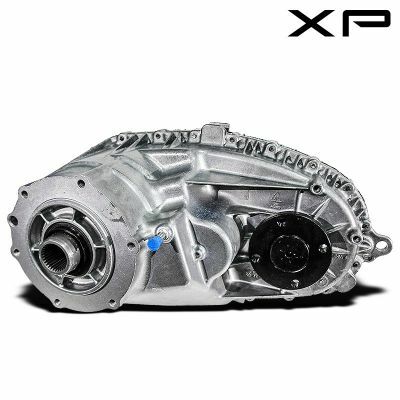 Each transfer case has been upgraded to ensure longevity under extended use and extreme conditions. 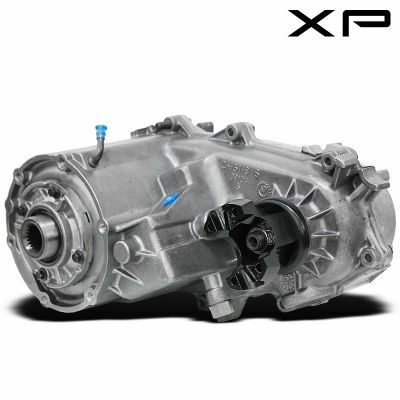 We put every transfer case through a scrutinizing testing process that allows us to find and rectify any manufacturing flaws before shipment. 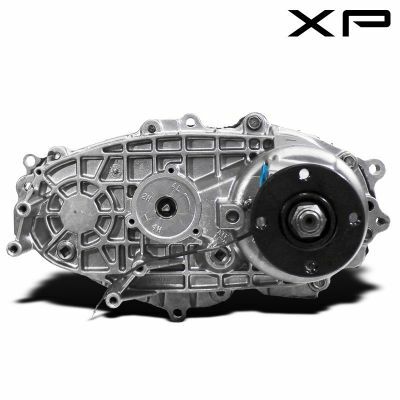 When it comes to quality and value you won't find a better deal. 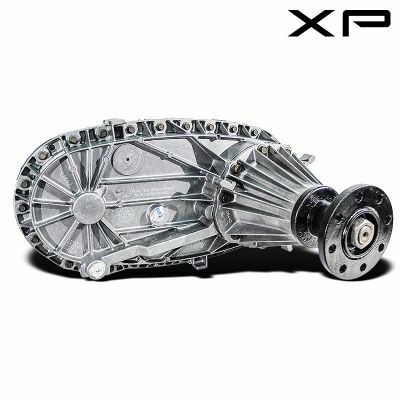 Every transfer case is currently on sale at an all-time low price.